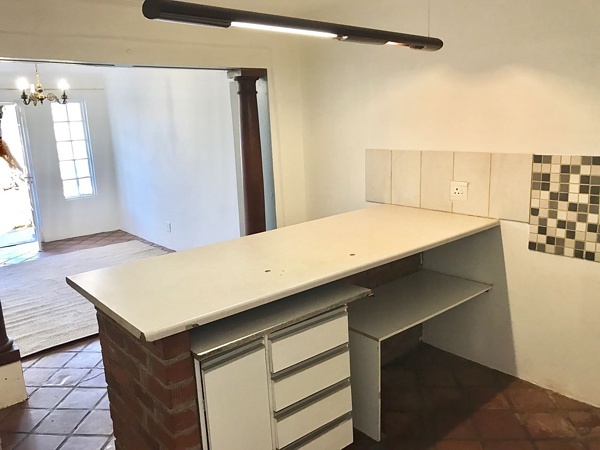 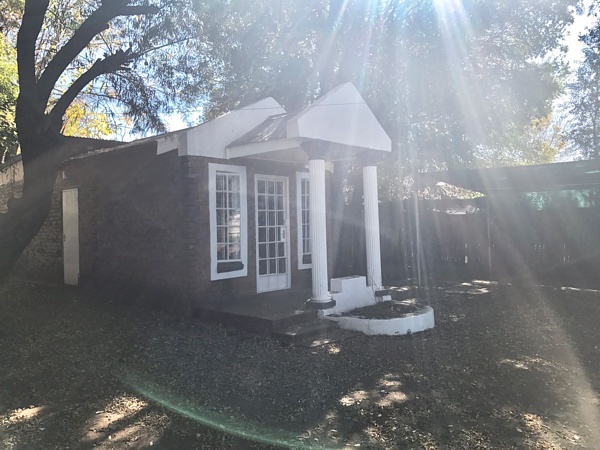 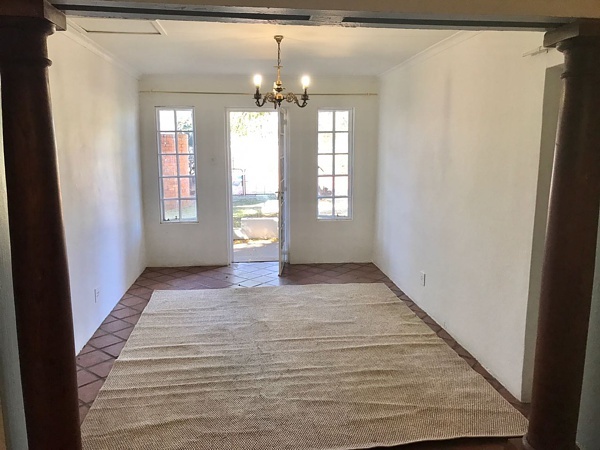 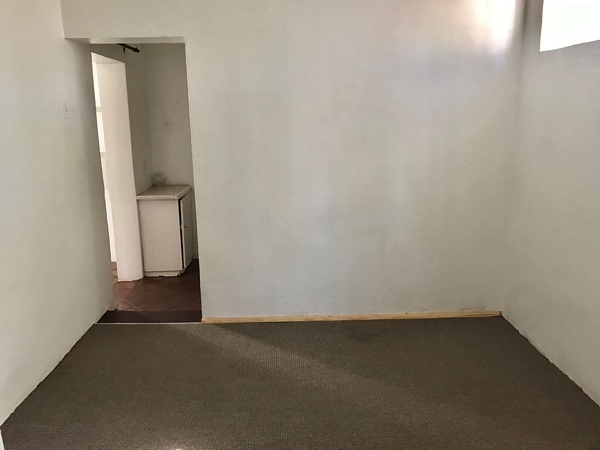 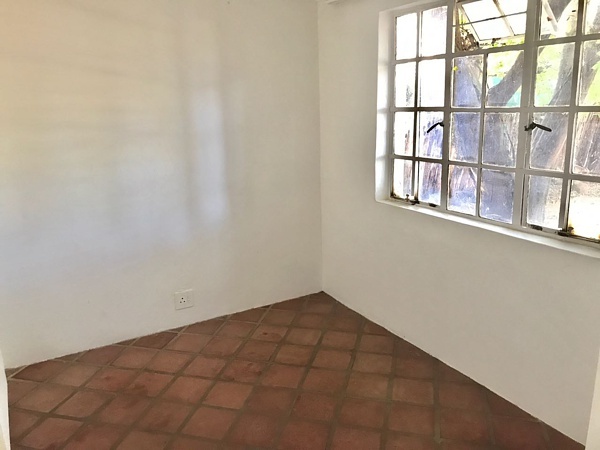 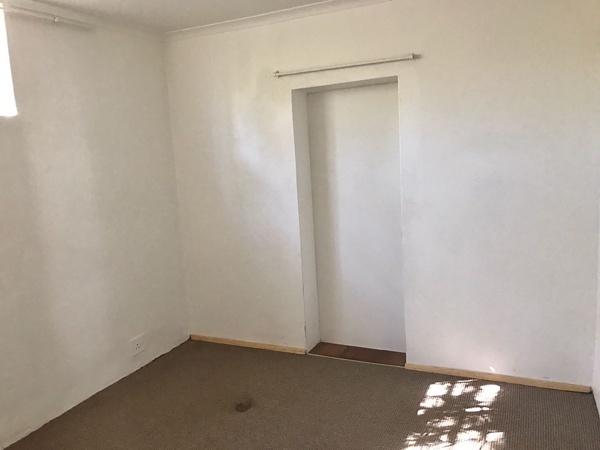 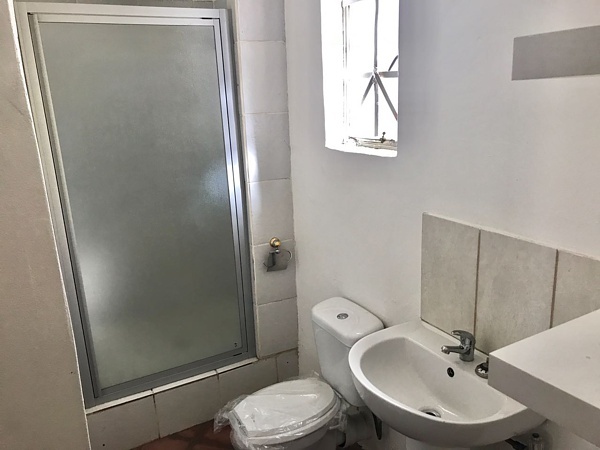 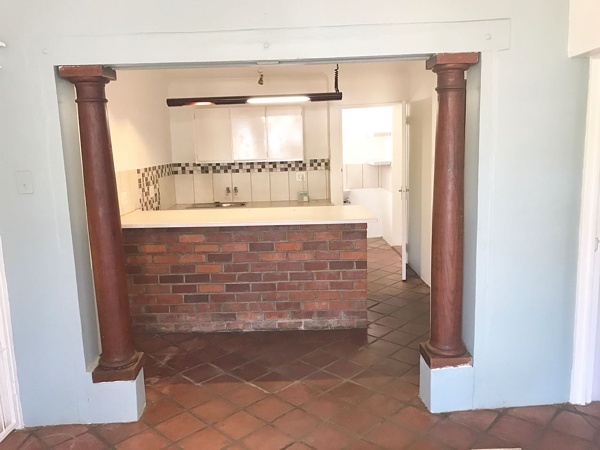 Marthinus Jordaan offers bachelor's flats, one-bedroom flats, cottages, two-bedroomed flats and three- to five-roomed houses for various uses. 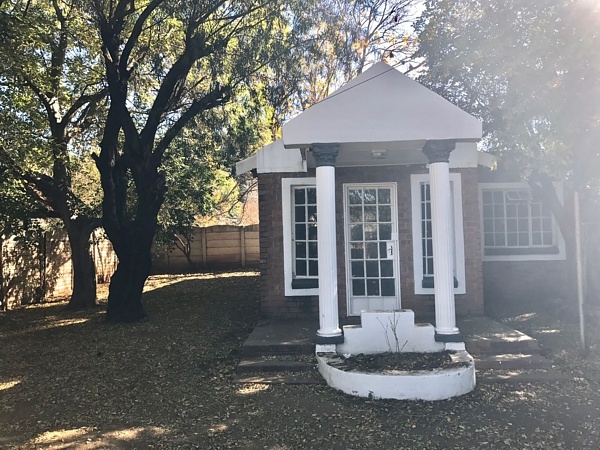 The houses are situated in five different areas in Bloemfontein: Willows, Parkwest, Westdene, Fichardtpark, Lourierpark and Universitas. 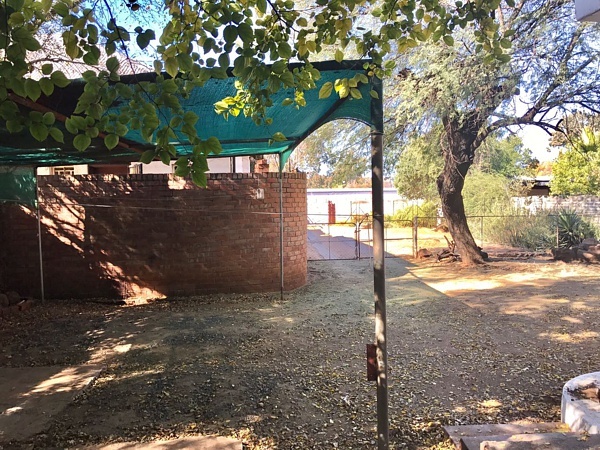 All units now have its own prepaid electricity & water meters. 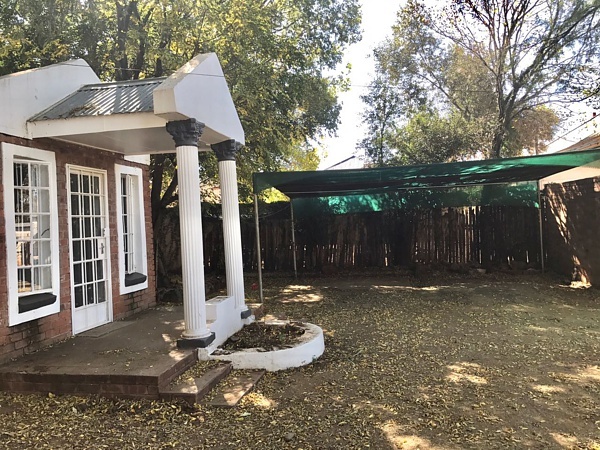 The accommodation units are ideal for long-term accommodation purposes or for someone who visits Bloemfontein for business purposes. 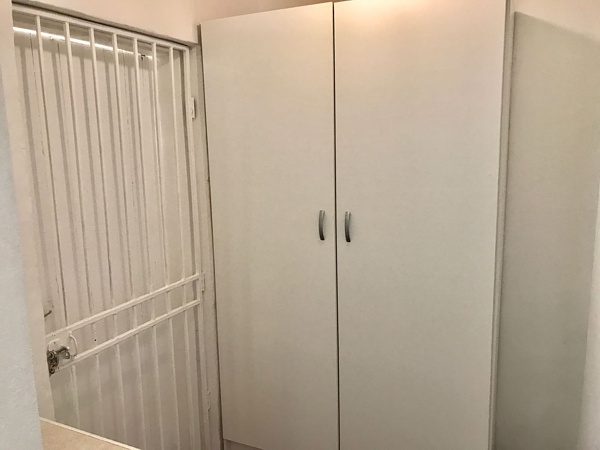 They can also be used for professional storage / reception / office or maintenance purposes for institutions who want to be close to business roots but not in the industrial area.